I posted some of my own Instagrams earlier — but here are the “official” photos of Jonathan and I at his sister’s wedding. 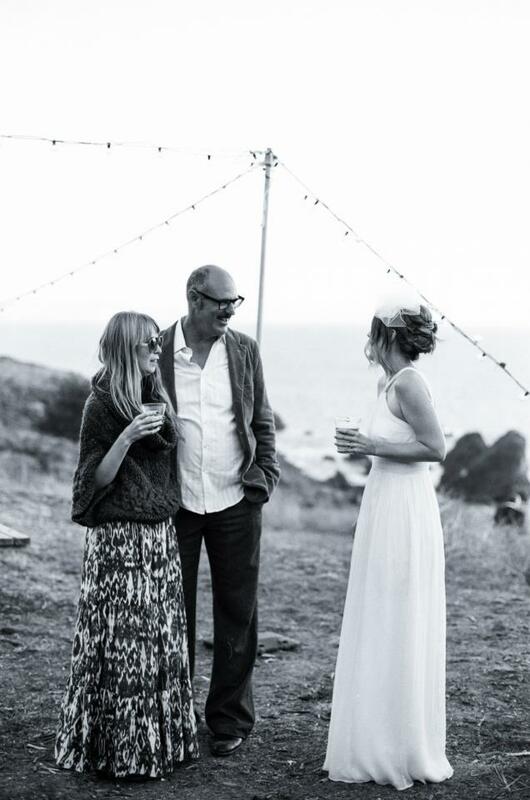 Tim and Jody got married at Slide Ranch, on a cliff overlooking the ocean just north of San Francisco last October. They flew in wedding photographers from Los Angeles to shoot the event. These are some of my favorites photos with us in them.